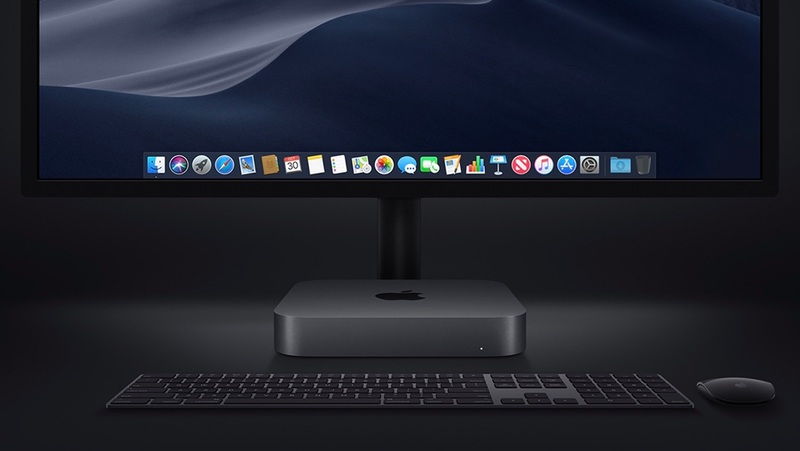 Apple、Intelの第8世代CoreプロセスとThunderbolt 3、HDMI 2.0、USB-Aを搭載し、最大64GBメモリ、2TB SSDが選択可能な「Mac mini 2018」を発表。 | AAPL Ch. 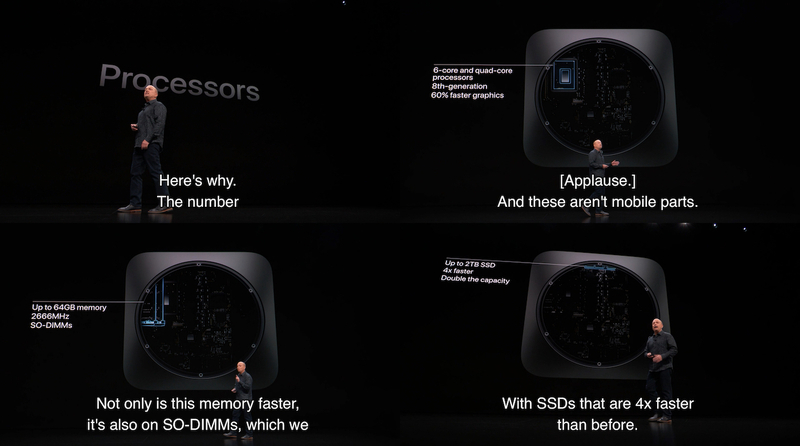 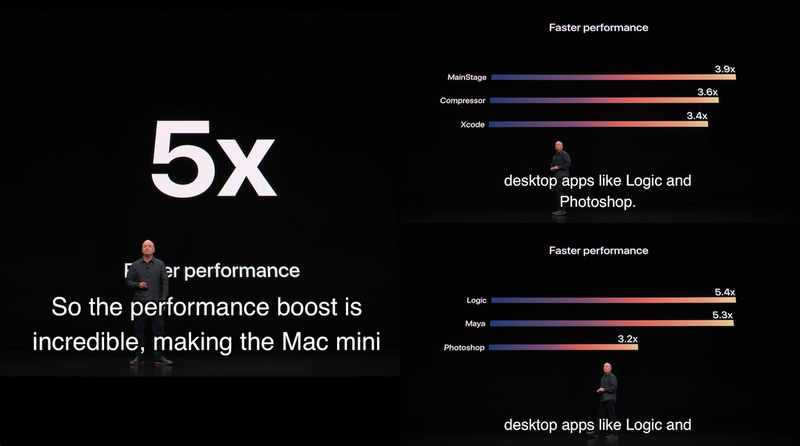 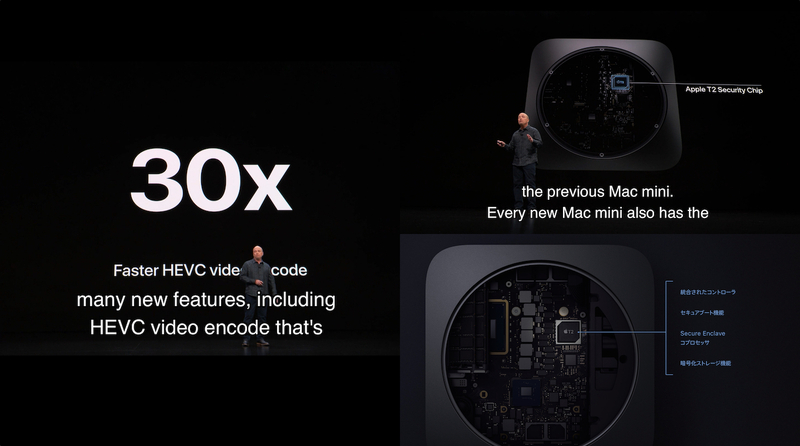 New York — Apple today gave Mac mini a massive increase in performance. 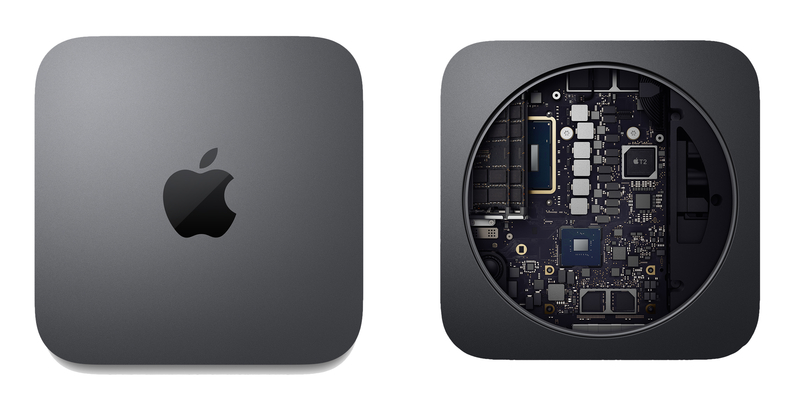 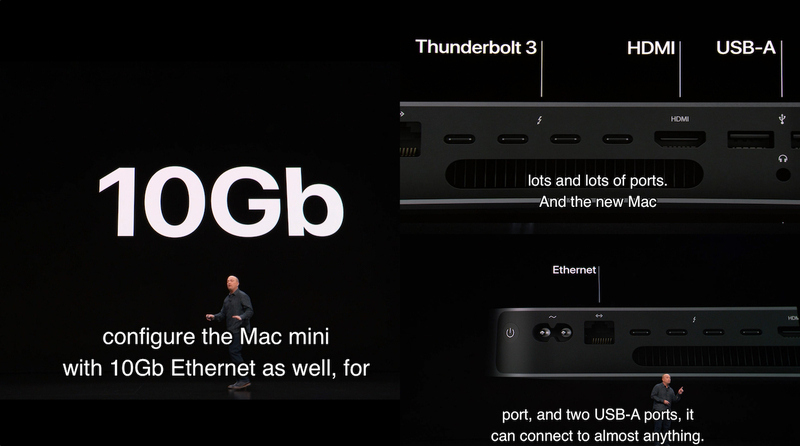 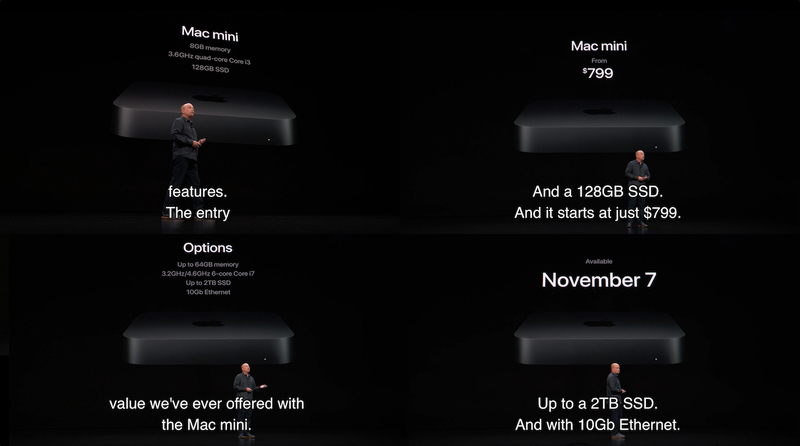 Now with quad- and 6-core processors, up to 64GB of faster memory and blazing fast all-flash storage, the new Mac mini delivers an insane five times faster performance, making it the most powerful Mac mini ever made.1 And with Thunderbolt 3 ports, the Apple T2 Security Chip and a 10Gb Ethernet option, the new Mac mini is a faster and more capable desktop that can do so much more.